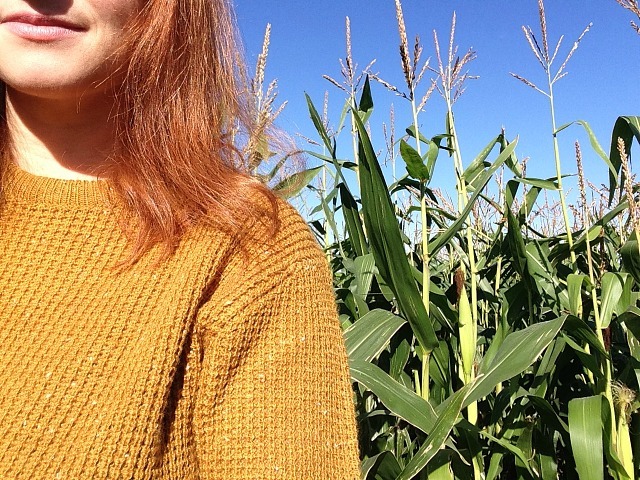 A few weeks ago I spotted a little write up on Steph’s lovely blog, Mummy Plus Three Girls about a Maize Maze near us. 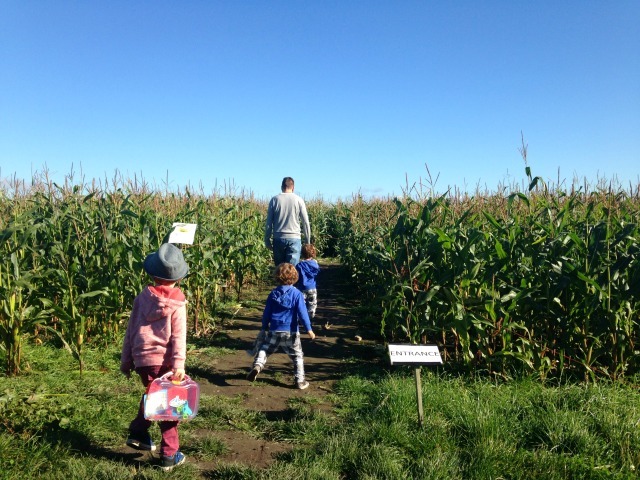 Me and my husband took my young cousins to one many, many moons ago now and got hopelessly lost, so much so we never actually made it to the middle of the maze. Since then I have avoided them however, this one looked more our size and I was quite confident it couldn’t be as bad as our first attempt. Lucas is currently obsessed with mazes (we have to ‘read’ a maze book most evenings) so we thought it would be perfect for our three. 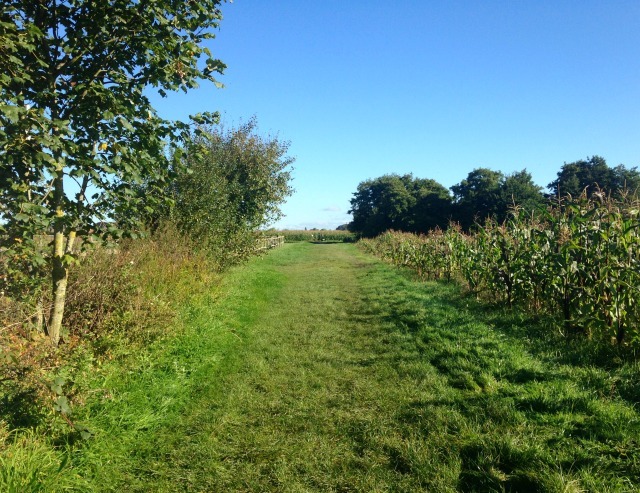 We planned to go early one Sunday and as luck would have it it was the most beautiful, Autumnal day. 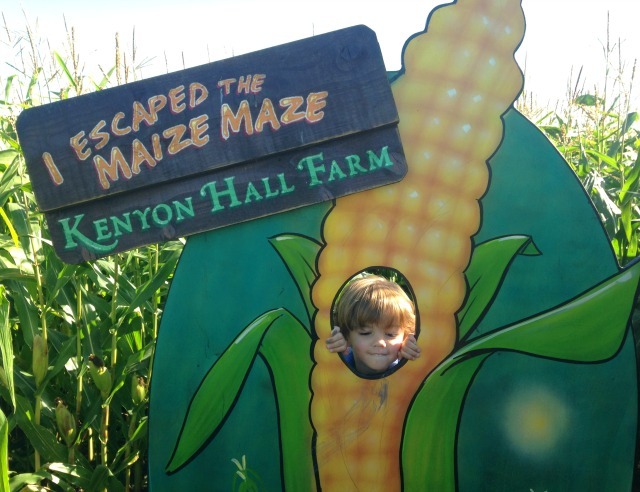 The maize maze is part of Kenyon Hall Farm and we paid £13 for all five of us to go into the maze. 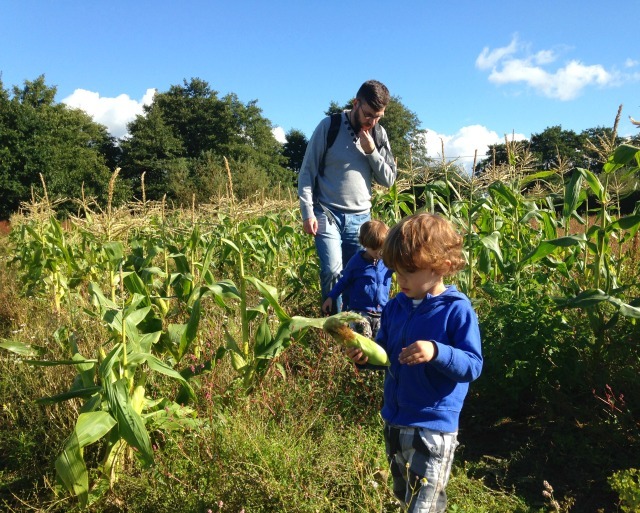 The boys were given a checklist of fruit and veg to look for and at the end they all got a lollipop for making it through the maze. 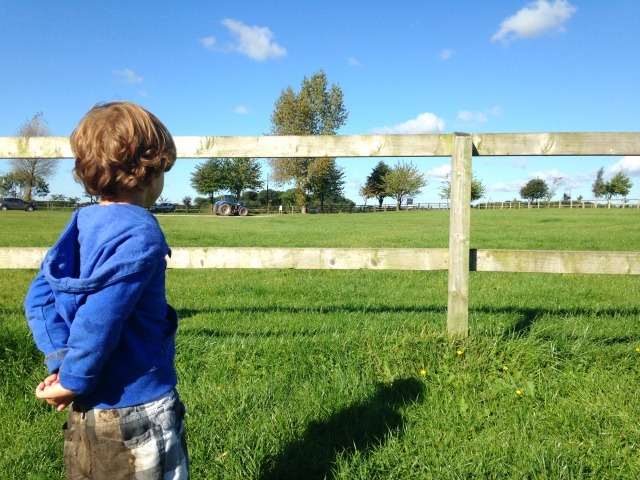 The boys did absolutely love it but it was a little muddy under foot so we had a devastated Bear when he fell and dropped his cuddly rabbit in the mud. That took a while for him to get over! 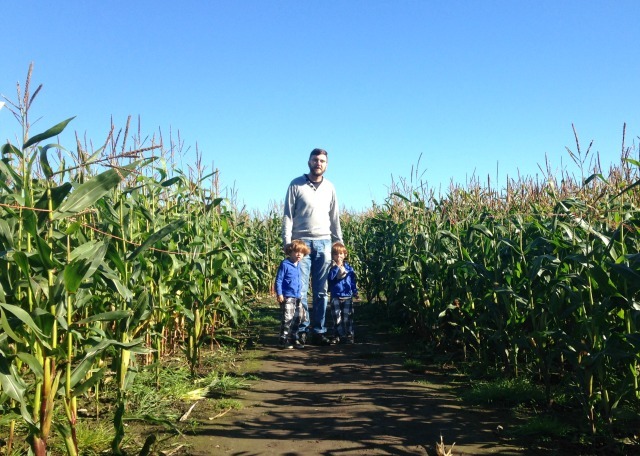 As we were there so early it was lovely and quiet and it felt like we had the whole maze to ourselves, the boys made the most of darting along the different paths. 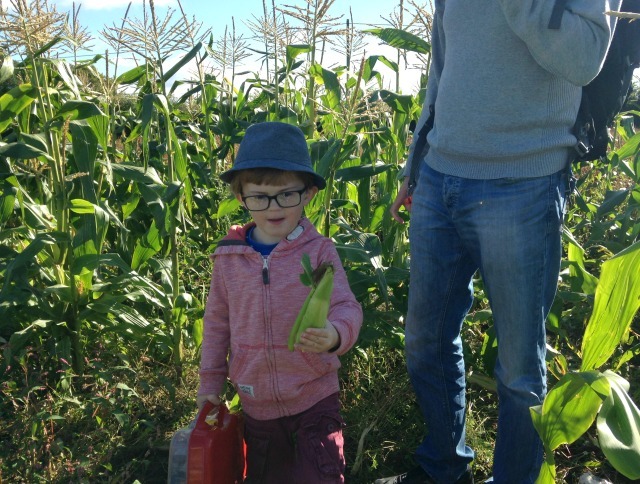 On the way out of the maze we spotted that the sweetcorn picking was still available and went to pick some for our lunch. 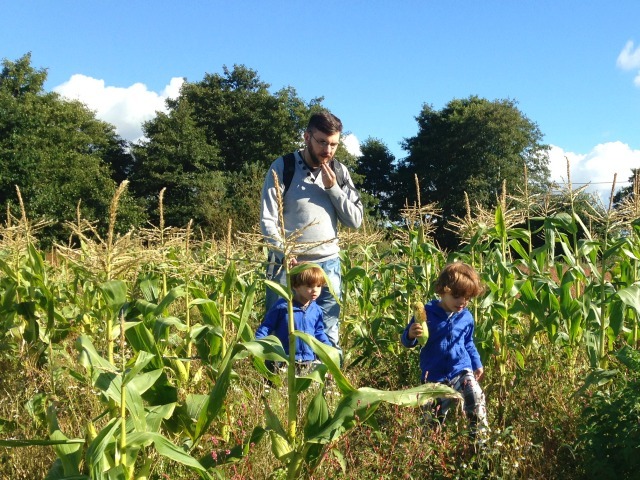 The boys loved this bit and we never actually managed to go fruit picking this summer so I feel like I’ve made up for it a little. 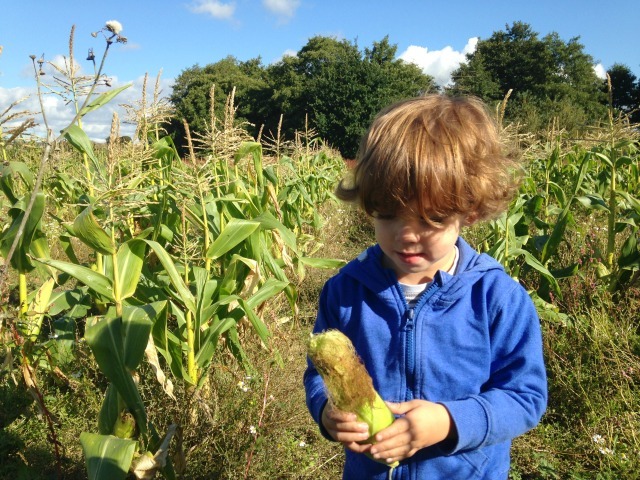 Boo would have ate the sweetcorn there and then if we’d have let him! 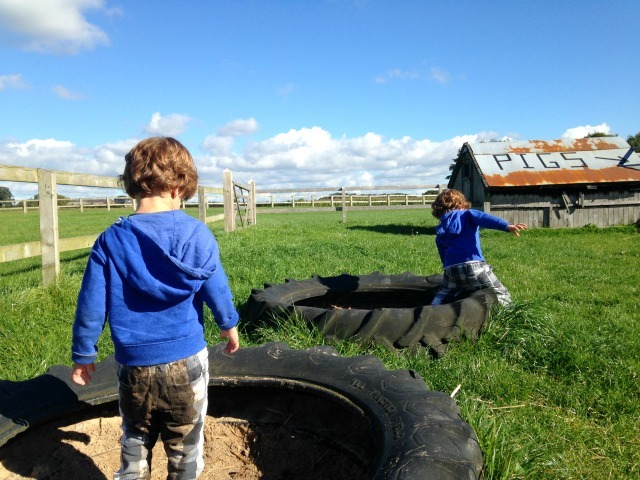 There was a little play area for the boys to play on too so we stayed out and enjoyed the sunshine a little longer. We’ve not been out as much as usual with a few busy weekends for me and Lucas seems so wiped out after a week in school we aren’t quite sure what to do with him. If we stay in and let him try to catch up everyone just ends up tetchy but then when we suggest going out he has a massive protest, feels like living with a stroppy teen. 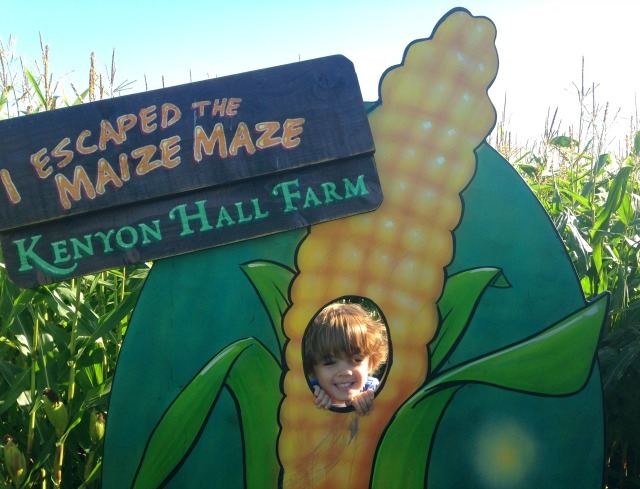 I think the maze swung it for him this time and he was actually happy to be going out. This was a nice chance to get outdoors and do something different and I think it will become something we do every year. If only we could guarantee this gorgeous weather too.